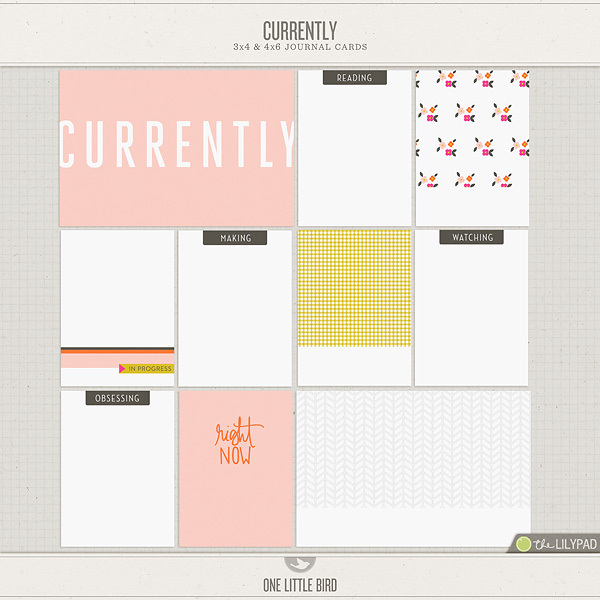 A collection of all my coordinated journaling card sets from January-December 2014. 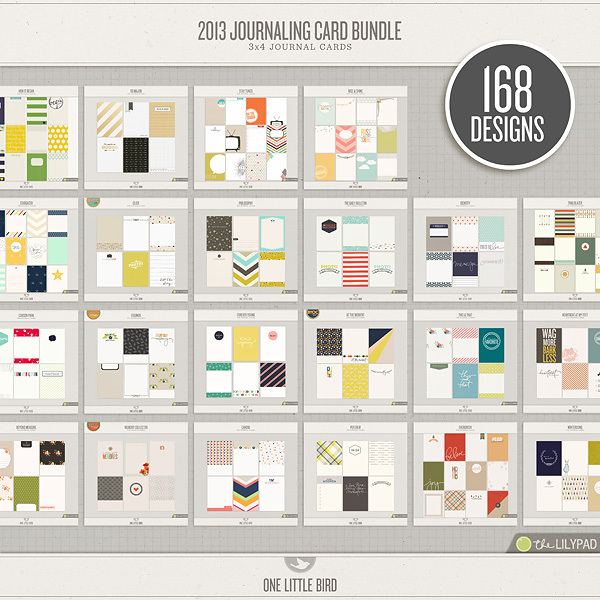 (Retail value $114.50) This product listing contains 27 different journaling cards packs - 242 total designs in all in a variety of 3x4 and 4x6 formats. 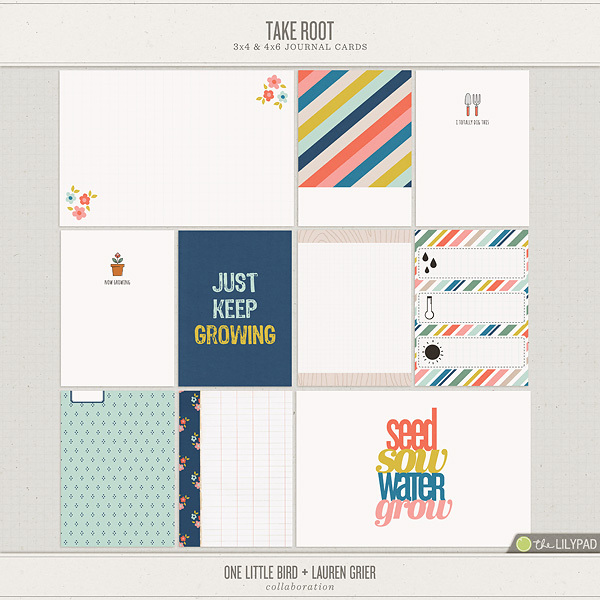 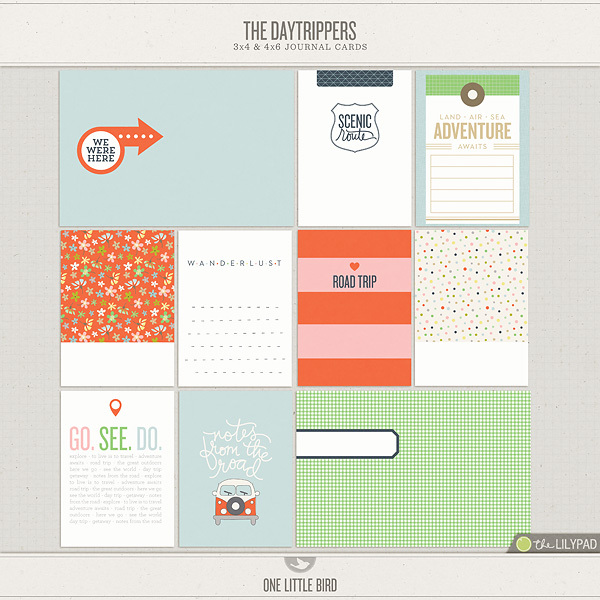 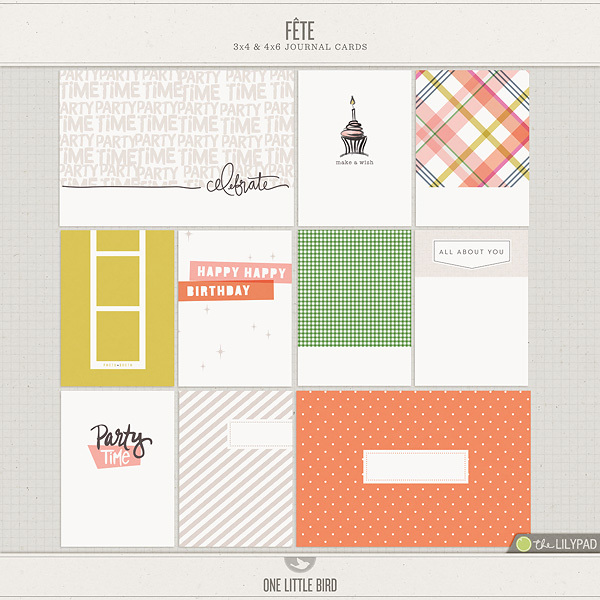 The individual card files are great for digital scrapbooking pages and digital project life spreads. 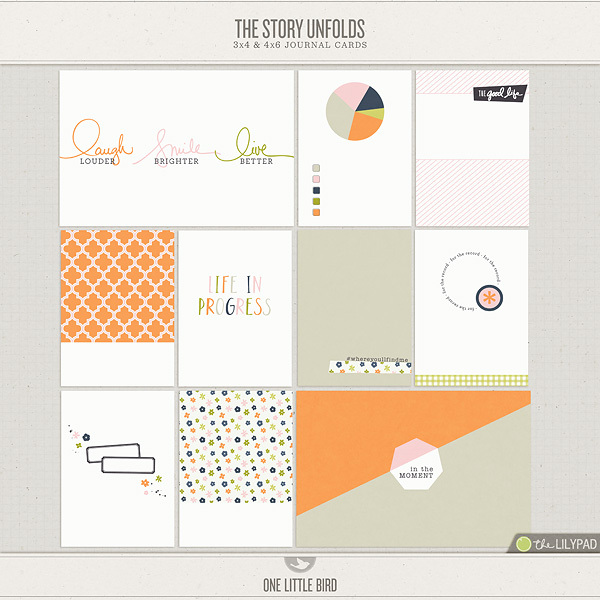 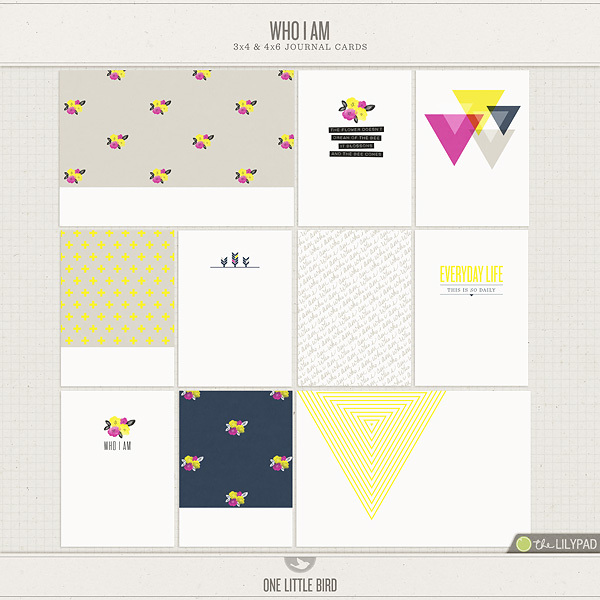 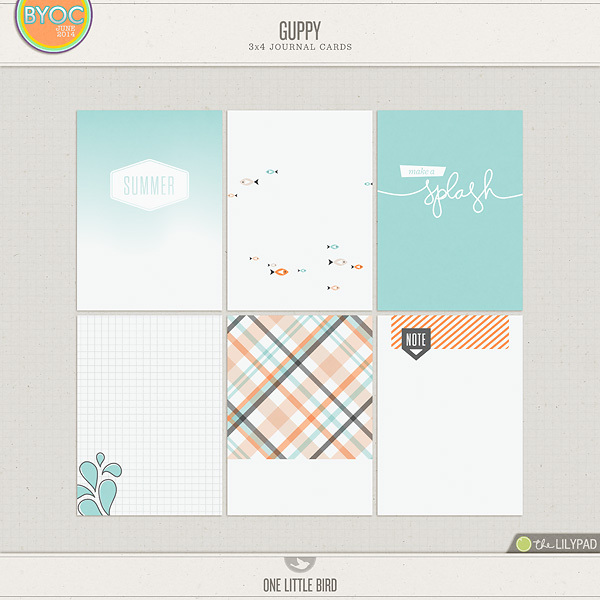 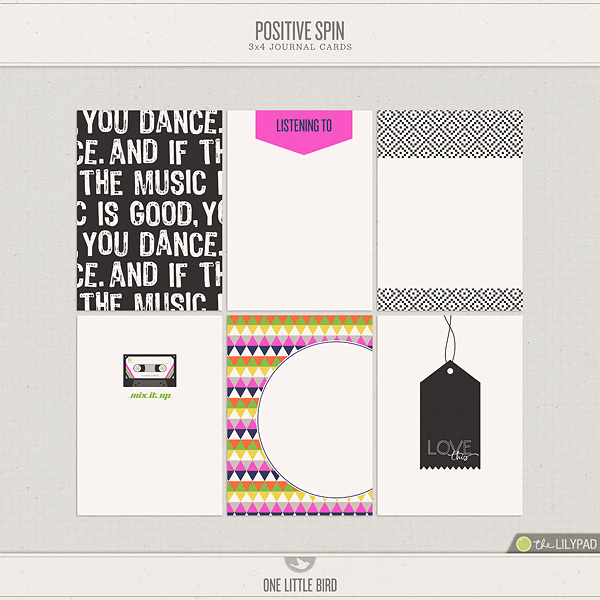 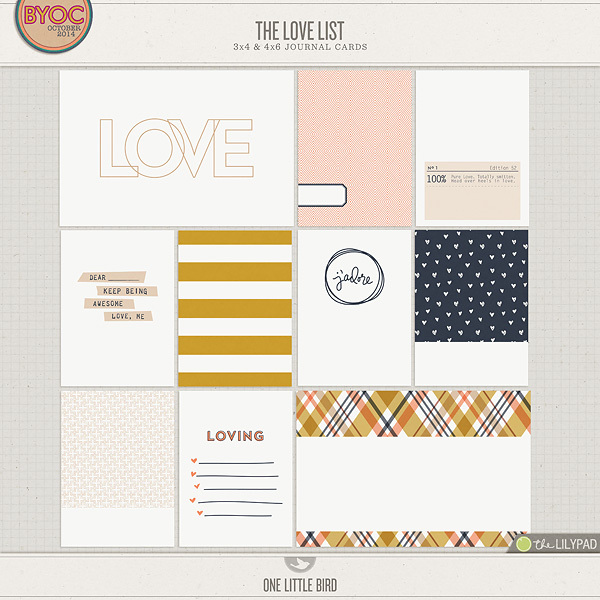 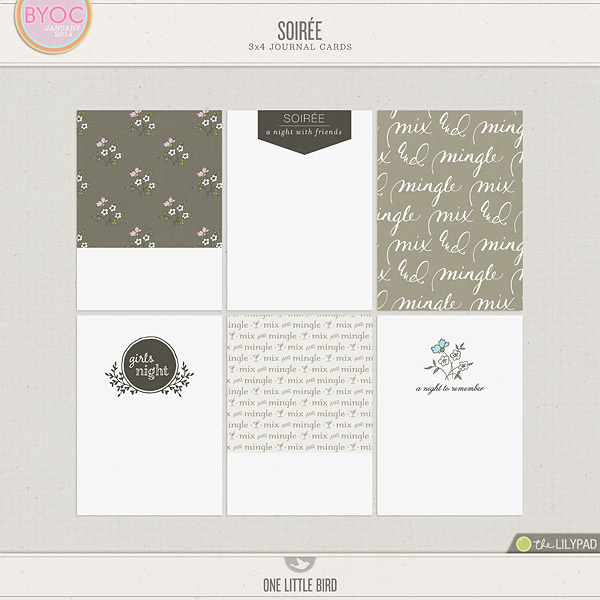 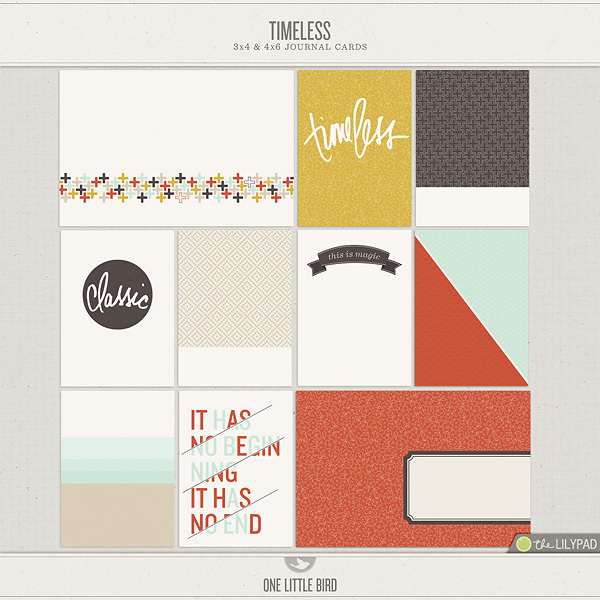 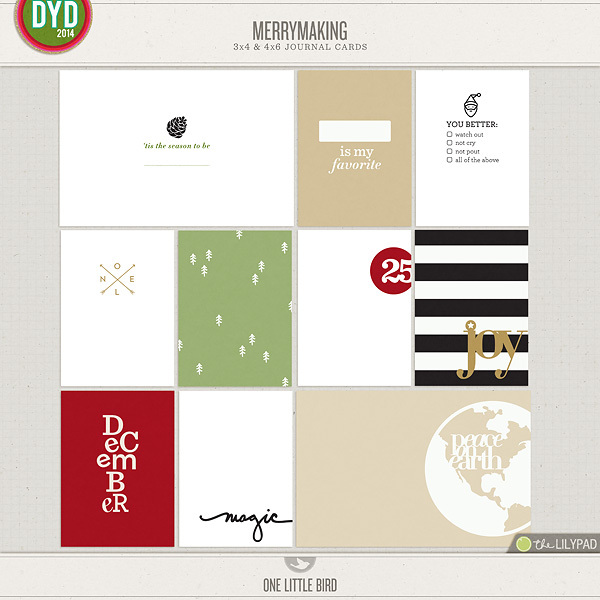 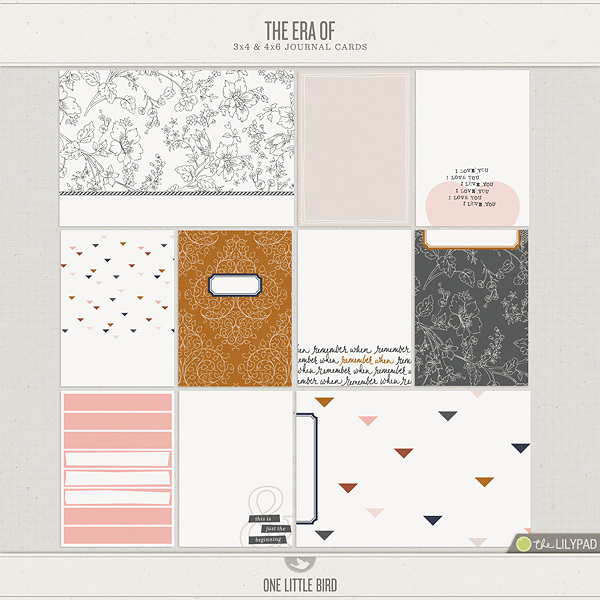 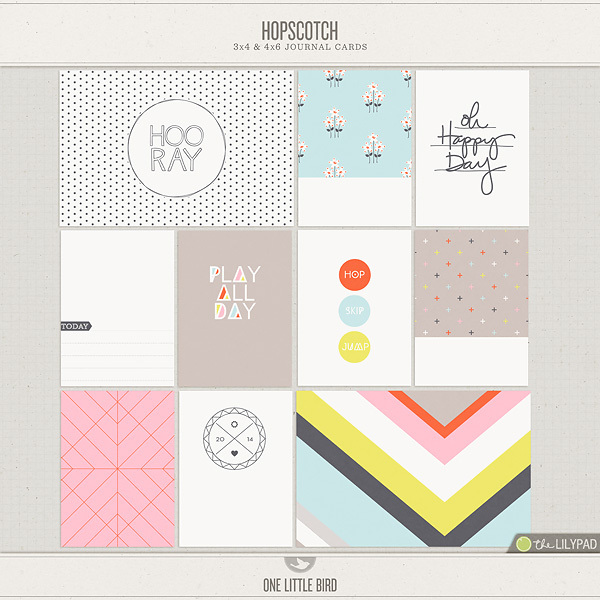 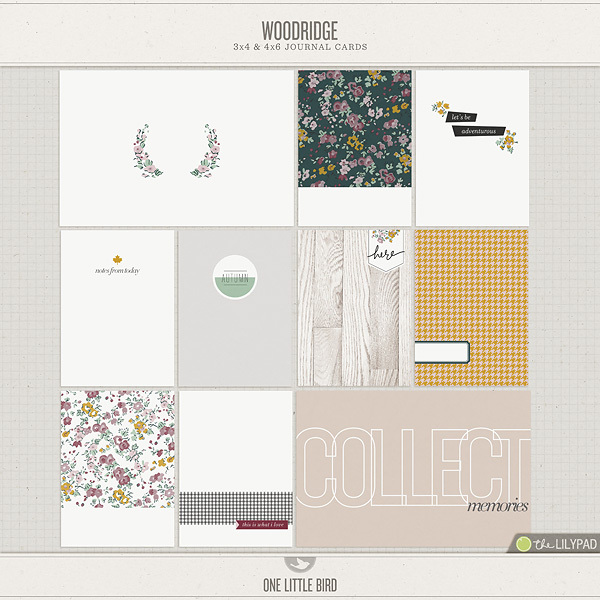 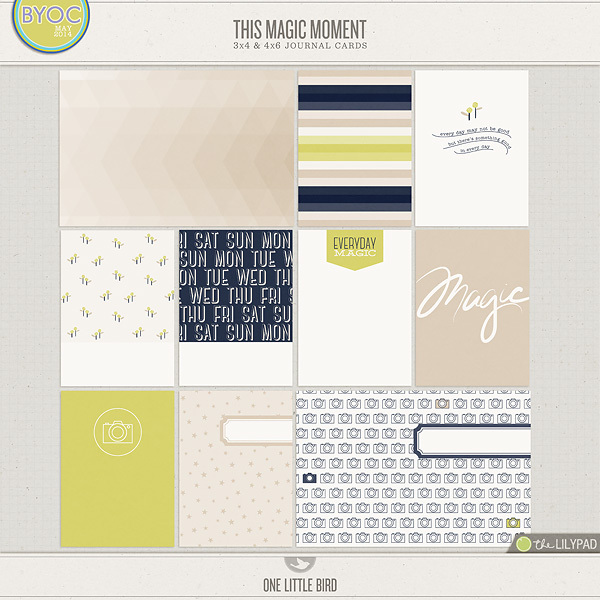 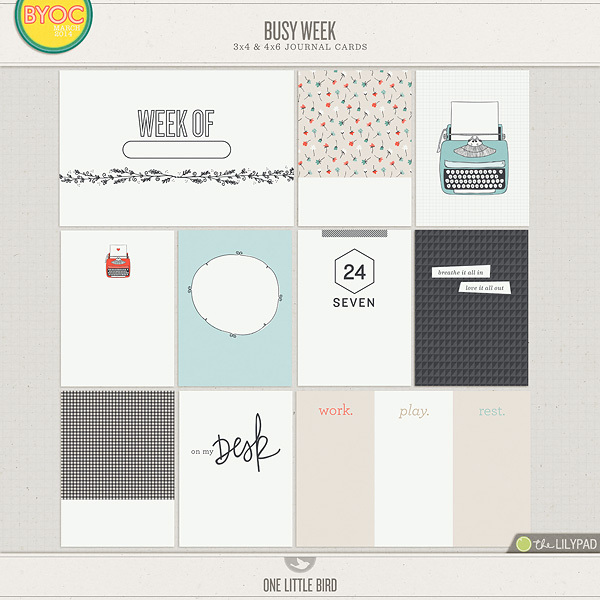 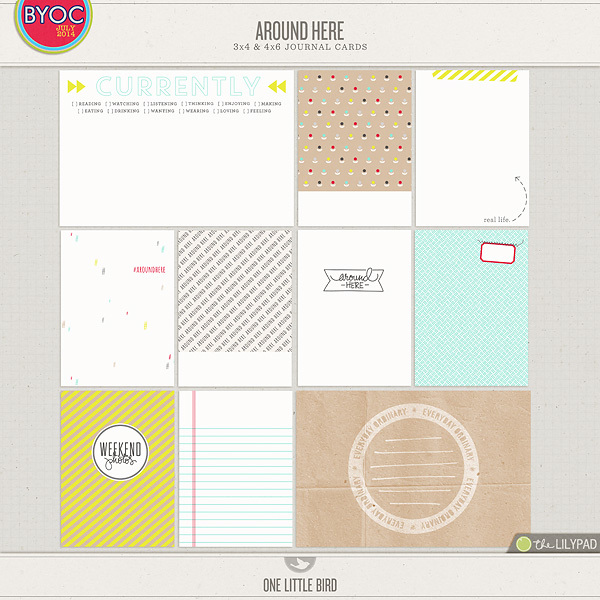 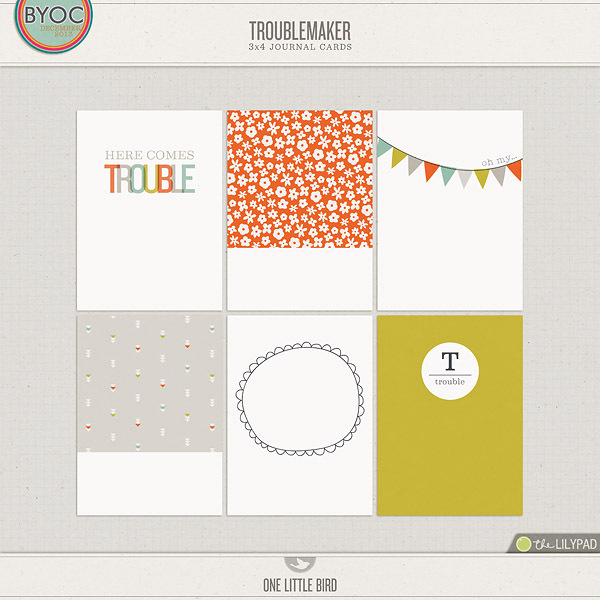 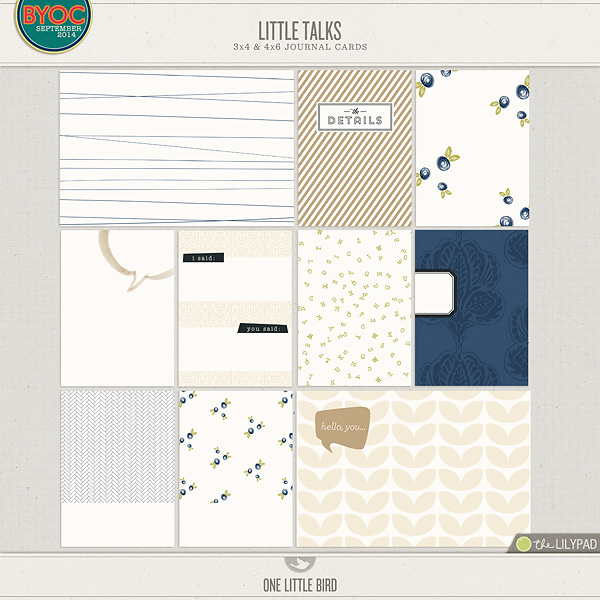 Printable files for each pack are included for use in hybrid projects and project life albums. 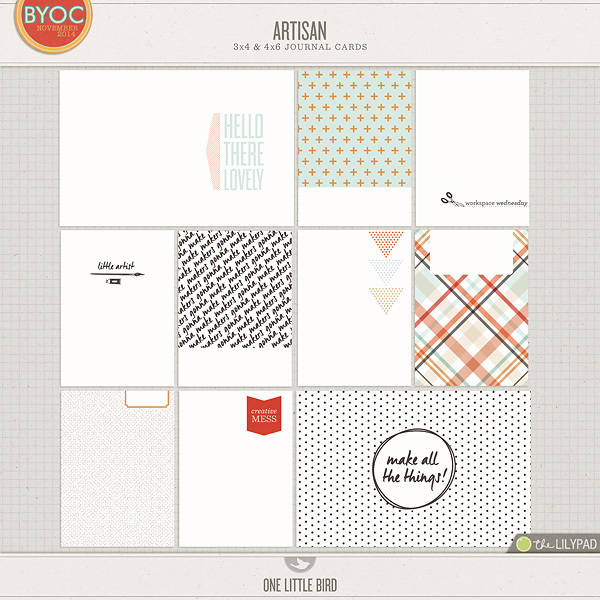 27 coordinated sets of journaling cards - 242 unique designs - in a variety of 3x4* and 4x6* formats. 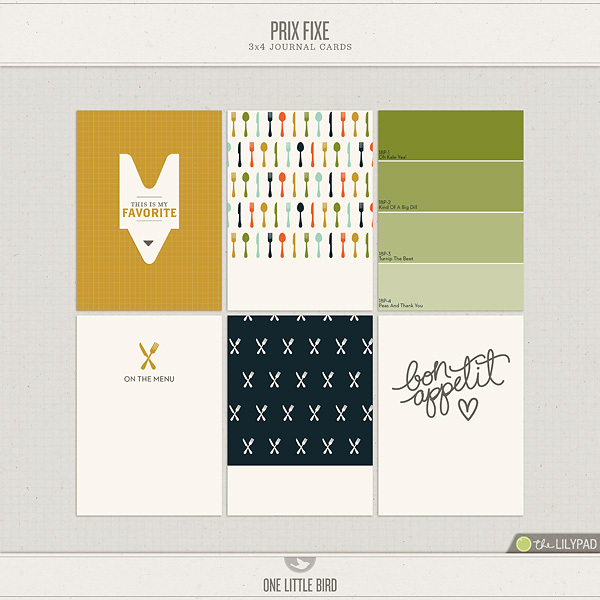 *3x4 cards are sized 2.9x4 to fit project life page protector pocket. 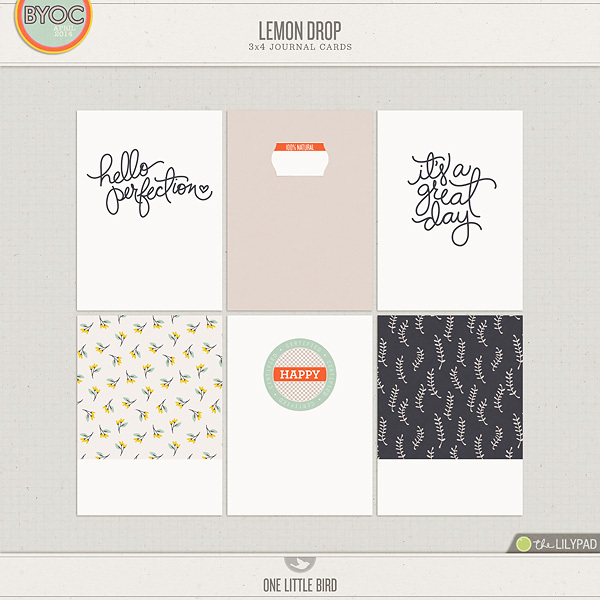 ProPrint cards (also included) measure 3.25 x 4.25" and 4.25 x 6.25" which includes bleed to meet printing specs at Persnickety Prints and other professional print shops. 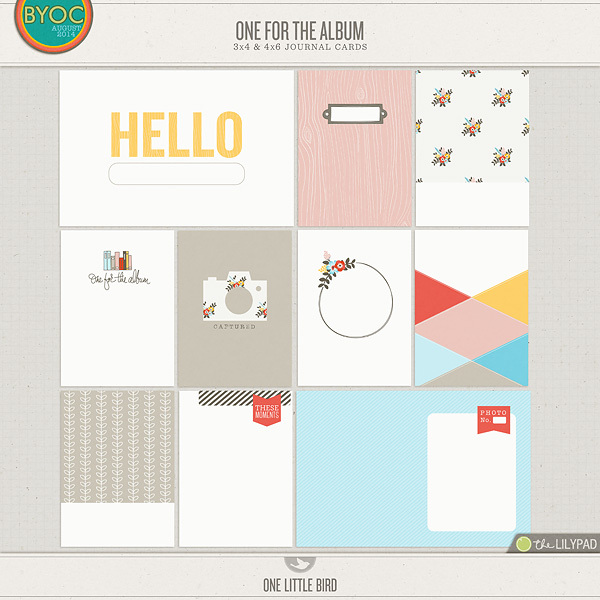 These products are for personal use only. 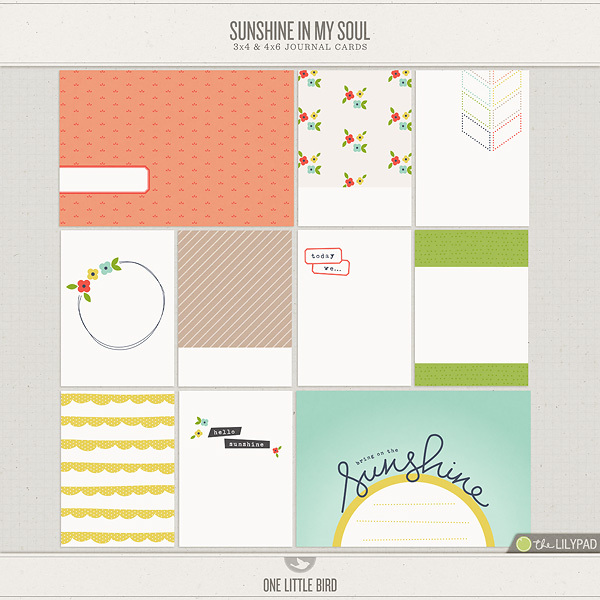 For information on the terms of this license please visit my website.